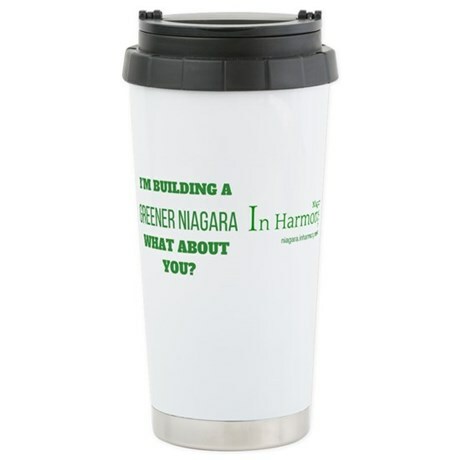 Show your love for Niagara and help support our organization! A blend of dried grape skins from Niagara’s organic and bio-dynamic Southbrook Vineyards, layered with hibiscus and berries. Enjoy hot or over ice. Click here to buy now! Bioflavia™ organic red wine grape skin powder is an innovative product which boasts a host of health promoting benefits. A daily 10g serving of Bioflavia™ has 11,000 ORAC Units which provides a powerful boost of antioxidants. Unlike many other health products, Bioflavia has only 3 ingredients; organic grape skin powder, organic grape powder and Vitamin C. That’s it! Nothing else. The making of Bioflavia™ starts with organic red wine grape skins which are sourced right here in the Niagara, Ontario Wine Region. The grape skins are put through a comprehensive drying and separating process and then are milled into a fine powder. The resultant Bioflavia™ grape skin powder has a high concentration of antioxidants and features a fragrant wine based aroma and flavour. Your body will thank you! Click here to buy now! Follow us on Social Media for even more green, eco & wellness News! 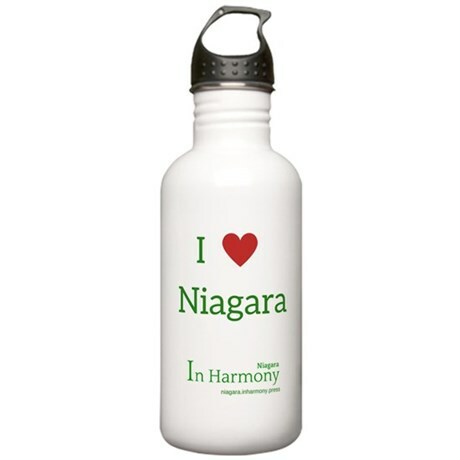 Enter your email address to follow Niagara In Harmony and receive notifications of new articles by email.